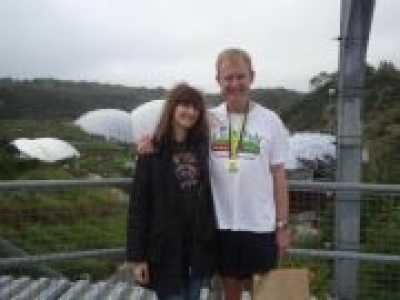 Sean Doogan ran the Eden Project Marathon recently on behalf of Ellie's Haven. He his aiming to raise £750 and have already made nearly £200. See the link to his JustGiving page if you'd like to help him achieve his goal.